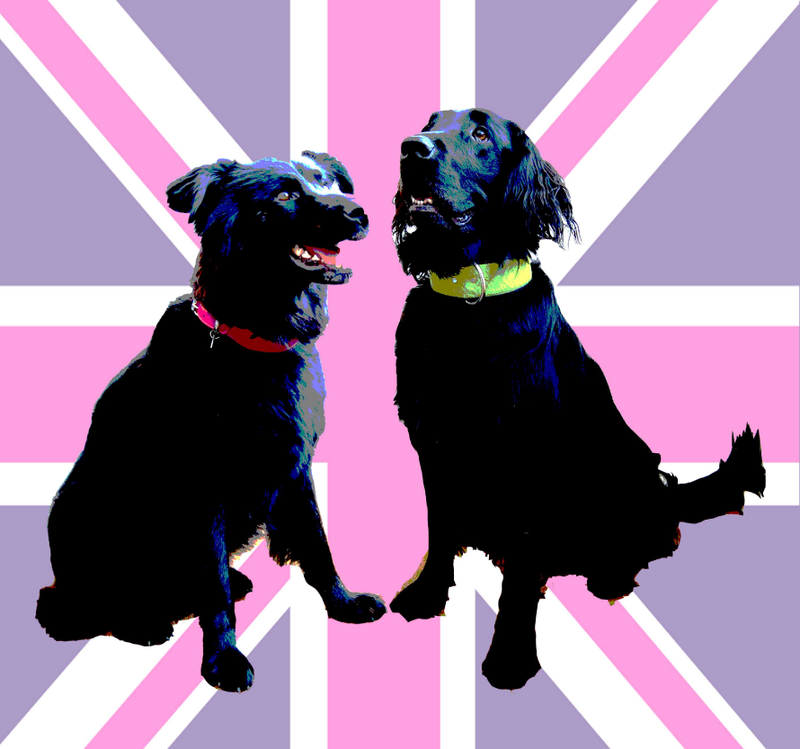 Our unique, leather dog collars are designer originals, handmade in London. 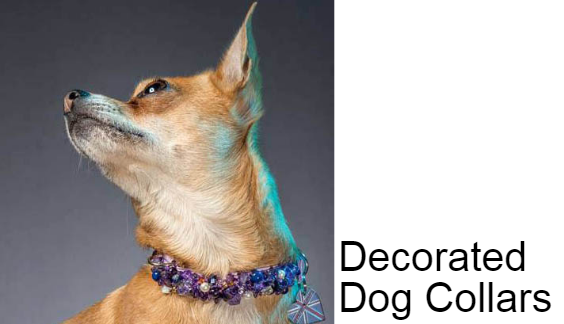 Shop here or visit our magical Shop, 90 Tower Bridge Rd, London SE1 4TP. A PERFECT Dog Friendly place to visit! Bring your dog or at least your dog's collar to get the size spot on. Or go to our Size Guide and use the collar to get your size correct. 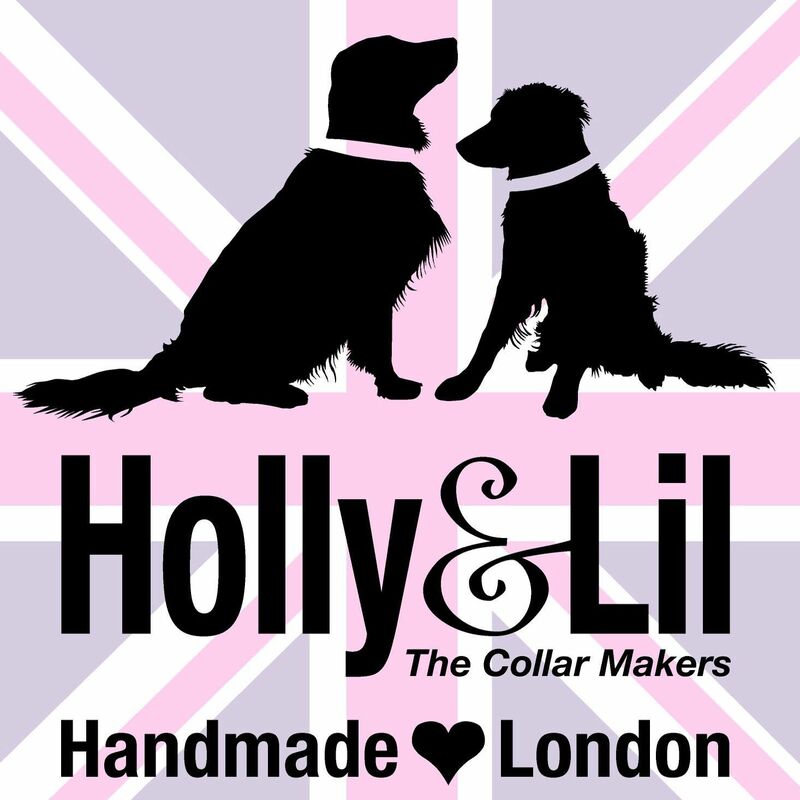 Contact us collars@hollyandlil.co.uk or Call 020 7237 7226. The shop on Tower Bridge is open over EASTER visit Contact Us for shop opening times. Holly&Lil are not only The Collar Makers we are The Groomers too! 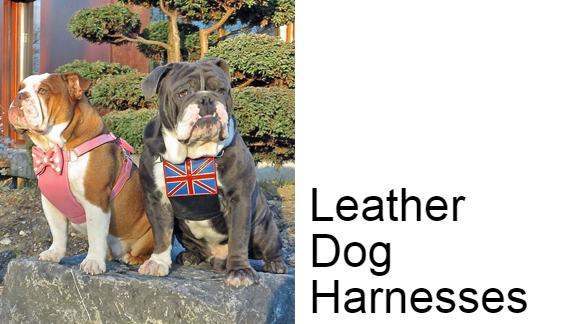 All our Groomers are award winners and offer you the same high quality Groom as our beautiful collars provide. You can leave your dog to be groomed and pop off shopping - then come back and go for lunch or dinner with your dog - the area is so dog friendly. We have a free Who Lets the Dogs in Map for you to take away. 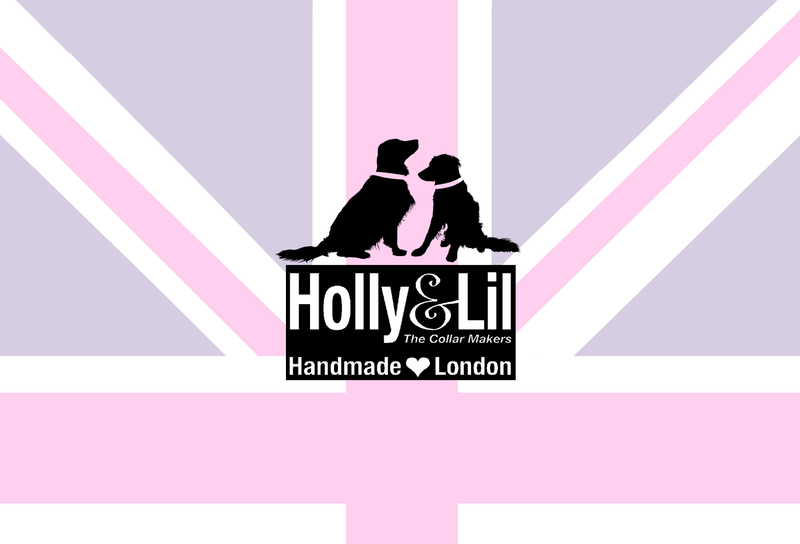 Call 0207 237 7226 for bookings or email thegroomers@hollyandlil.co.uk for more details. 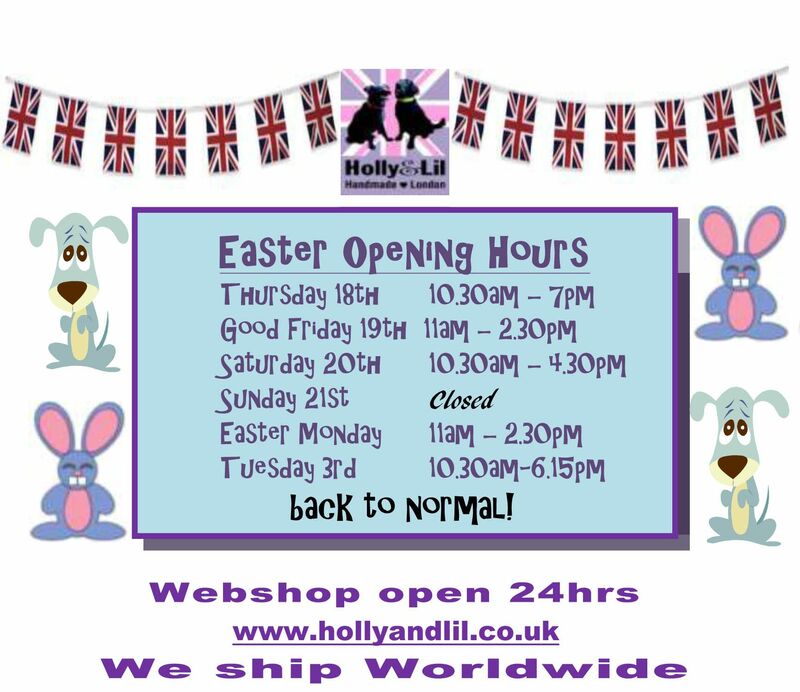 See Contact Us for Easter opening times.